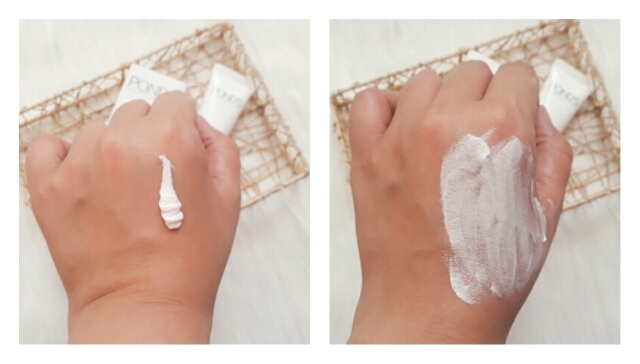 Today's environment is too harsh for our skin. 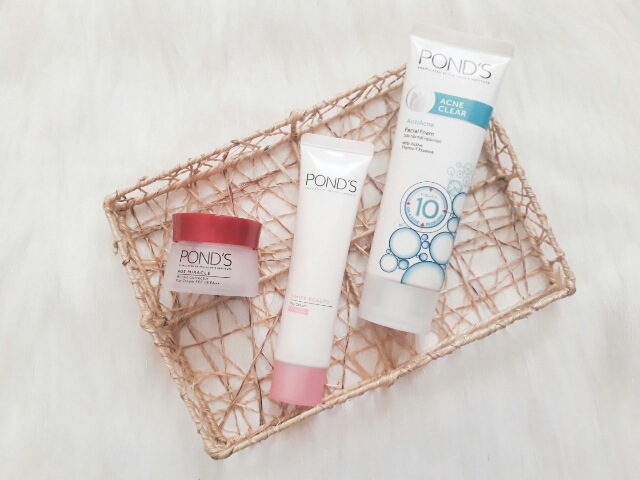 Our skin deals with a lot of pollution that is why Pond's recently launched their new and improved products with new formulation with the power to change something beautiful within you.  After years of research, The Pond's Institute introduces the best ever White Beauty technology yet, NEW Pond's White Beauty Day Cream, with Vitamin B3+. It fights 10 of today's toughest skin problems for a rosy white glow. 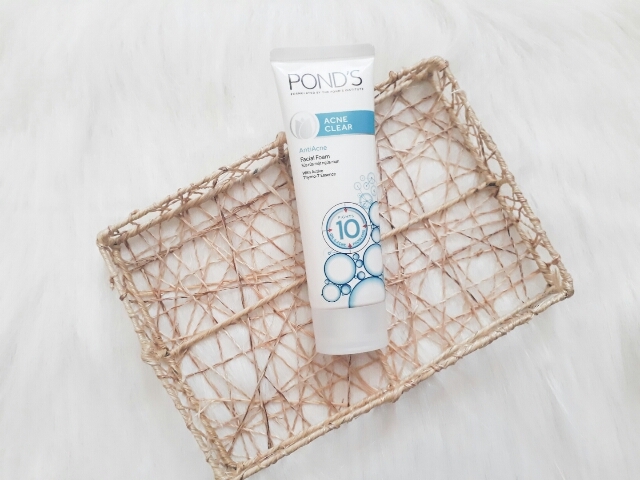 Pond's White Beauty is the first skincare solution designed to fight 10 of the toughest spot and darkening problems including sun spots, pimple marks, dull skin, and acne scars among others. It has been clinically proven to repair and give 96% protection against skon damage by fighting tough spots from the inside revealing spotless, pinkish white skin on the outside. 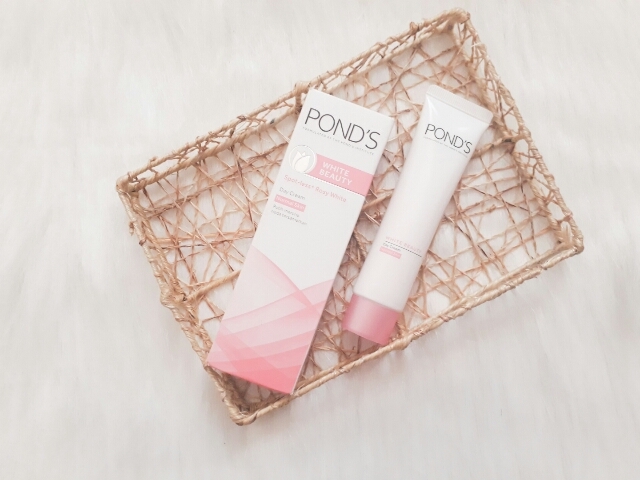 Pond's Institute introduces its latest anti-acne breakthrough technology - NEW Pond's Acne Clear Facial Foam, with activated Thymo-T Lock and Clear Technology that eliminates acne at the root to give you acne-clear skin, in as fast as 3 days. Women these days lives a 24/7 on-the-go life. 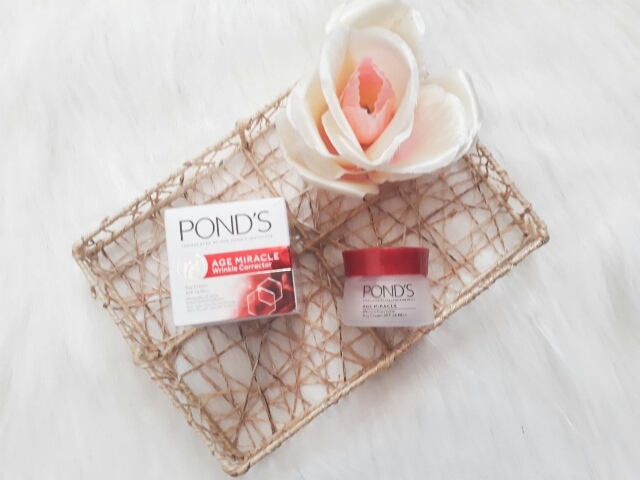 Finally, Pond's introduces the best anti-aging technology - the NEW Pond's Age Miracle, with Retinol-C Complex that works 24 hours non-stop. It helps reduce wrinkles, for a youthful glow. Ponds tlaga is not just a Skin care products by it's genre and name, tlgang proven pong epektibo yan, from against oiliness, to removes dirt, against or helps us removes nor heals our acnes hanggang sa anti-aging products niyan, naku! 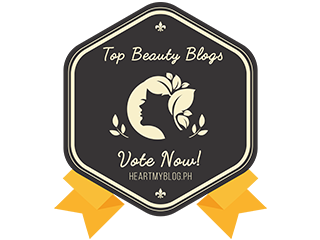 EPEKTIBO PO TLGA at siyempre nasa pag-aalaga na rin po yan natin sa mga mukha natin to be able to achieve the Beautiful and younger skin we all wanted. Pond's is effective for me as well though from their line that I've tried, it's the Age Miracle that works best. Sad. Unfortunately di effective sakin yung acne wash. Meron ako ipopost later na acne killer. Super effective!